Gas carriers transport huge amounts of liquefied gas at low temperatures. Even though the tanks are well insulated the gas is warming up and boils off. Burckhardt Compression’s boil-off gas (BOG) compression solutions help customers to maintain the gas pressure inside the tanks within the pressure specifications by extracting the gas from the tank to feed it to the re-liquefaction plant. Best process controllability independent of gas pressure, gas temperature, gas composition, even in transient conditions. 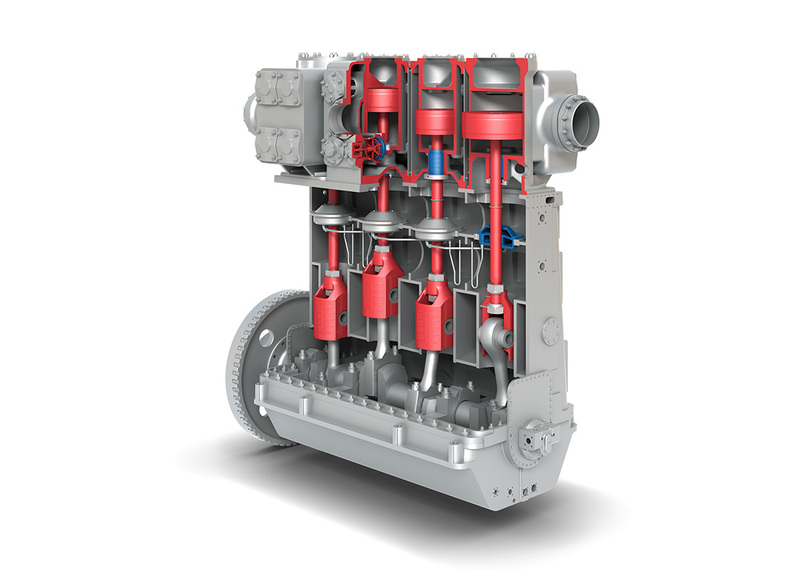 Burckhardt Compression’s Laby® Compressor solutions for BOG-handling helps owners to minimize operational expenses (OPEX) by eliminating major wear parts like piston rings and packings with the result of highest availability and longest MTBO. Burckhardt Compression offers its compressor solutions as complete turn-key installations, engineered packages or bare shaft compressors.